A region named after the charming, quaint historical town in Bordeaux, St-Émilion is situated on the right bank of Bordeaux. Saint-Emilion's fame is due to its wines but also to its historical and cultural inheritance. The walled hilltop village of St.Emilion itself, which has survived almost untouched from the Middle Ages, was classified as a World Heritage site by UNESCO. St-Emilion's Merlot dominated wines are often less austere than their cousins of the Médoc region. 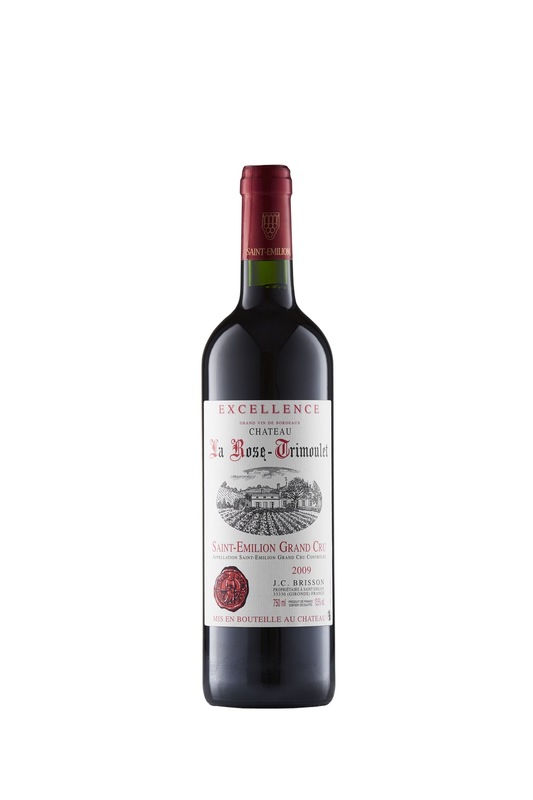 Saint-Emilion wines are fully rich, fruity, elegant and velvety. Aroma: Intense fruit aromas, red and dark fruits, cooked red fruits along with truffles and toasted notes. Taste: This wine represents the region very well. Round with elegance. Supple and feminine. Plenty of fruit, but strong body, full tannins. Dish: Best suited with red meats: beef, lamb, veal. Game birds. Exciting with mushrooms. 2009 is a great vintage. Actually the Bordeaux region had gentle, gradual weather all through the summer and into the fall as well. The result is fully ripe, concentrated, intense wines with round tannins. It is truly one of the best vintages in a long time. The intensity of the wines makes them ideal for cellaring, while the round tannins allow the wines to be enjoyed young as well.